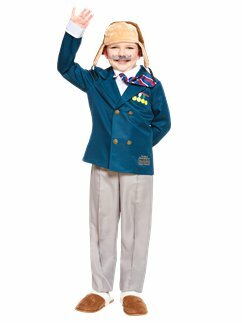 Love the David Walliams books? 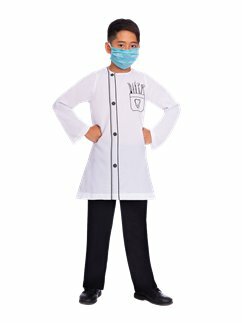 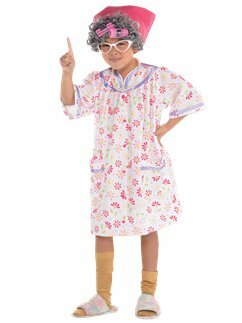 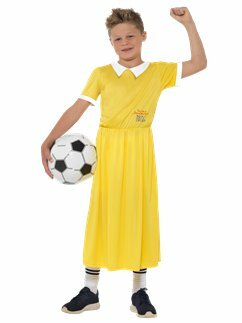 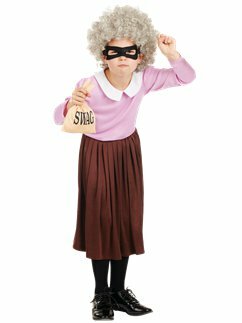 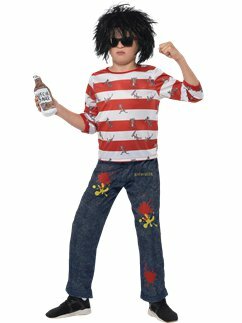 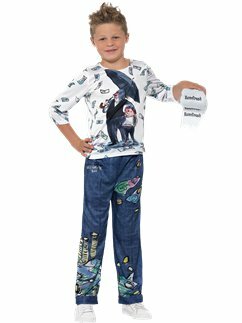 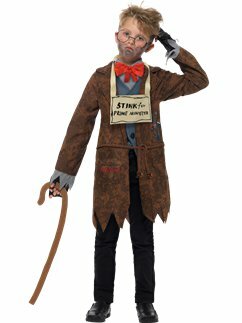 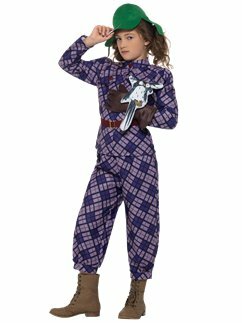 Why not dress up as your favourite David Walliams character for World Book Day? 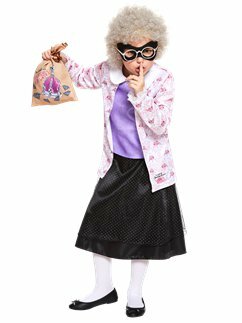 We’ve got costumes based on Gangsta Granny, Ratburger, Billionaire Boy & more!